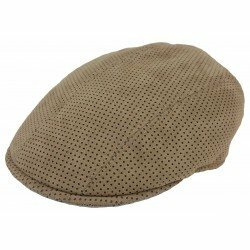 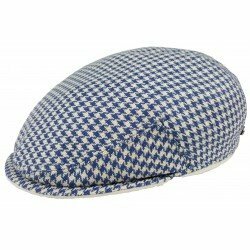 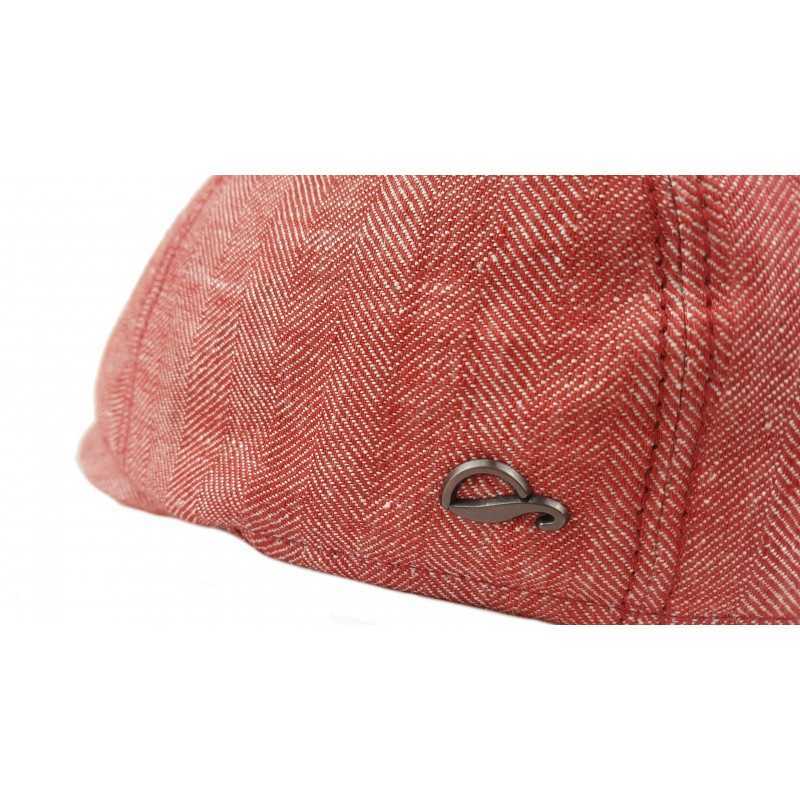 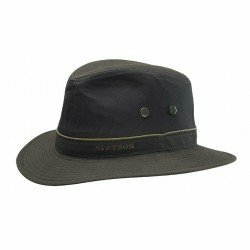 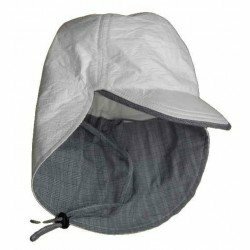 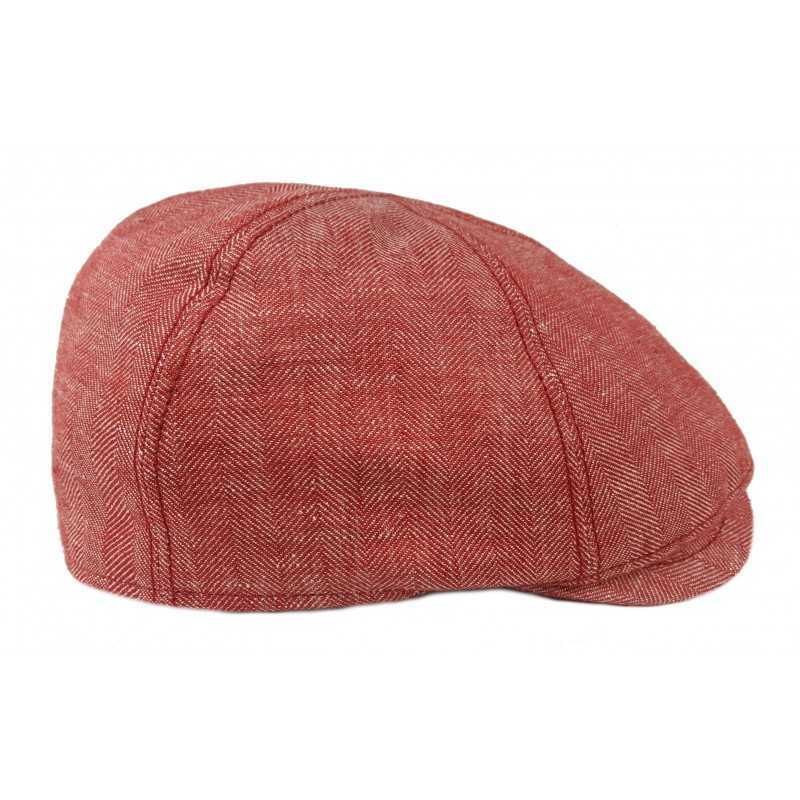 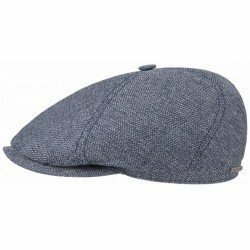 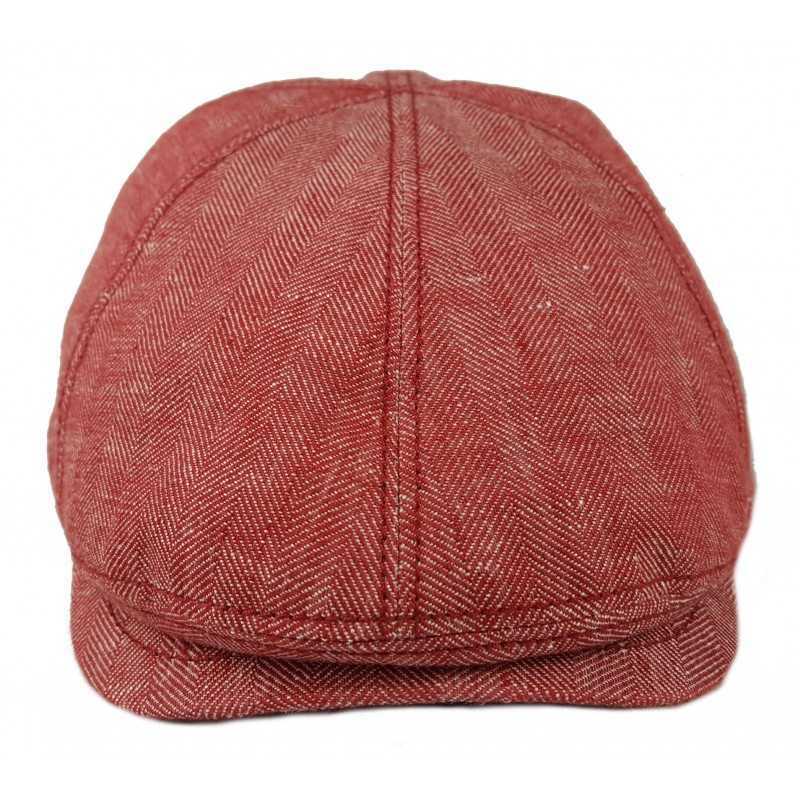 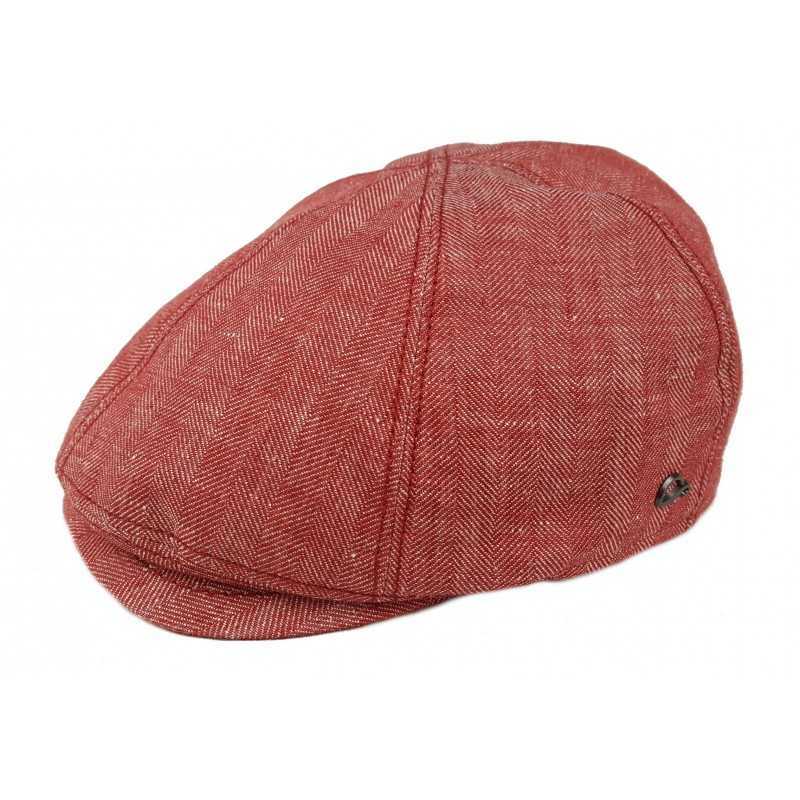 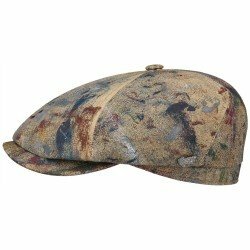 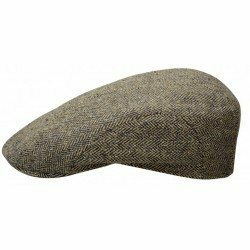 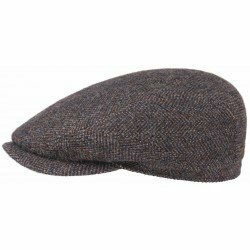 A domed cap made of high quality materials made of 100% linen, the quality of fineness and impeccable finish. 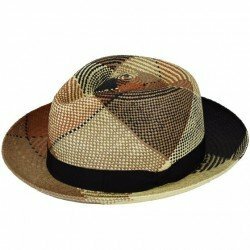 A form that will showcase you and bring a touch of fashion, elegant and refined. 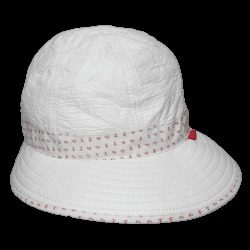 The essential accessory to protect your head from the heat of the summer with sun protection rated UPF 40+.